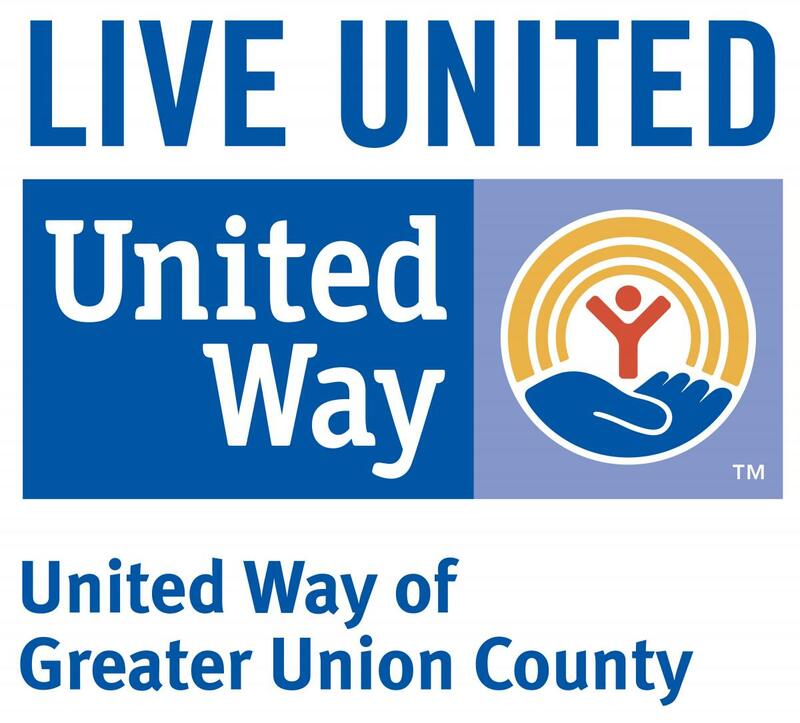 United Way of Greater Union County is a volunteer-led organization that mobilizes the resources and strategic thinking of the nonprofit, private, and public sectors to improve lives, strengthen the community, and build a stronger Union County. Recognizing the unique and valuable role that nonprofits play in the county’s overall health and human service delivery system, we partner with a range of nonprofit organizations – from large agencies to small, community-based groups – to advance the common good for all. Take a moment to review our United Way Indicators, information on Performance Measurements, learn how to become a Certified Partner and access ODM.